ONLY with a Secondary License or Higher! 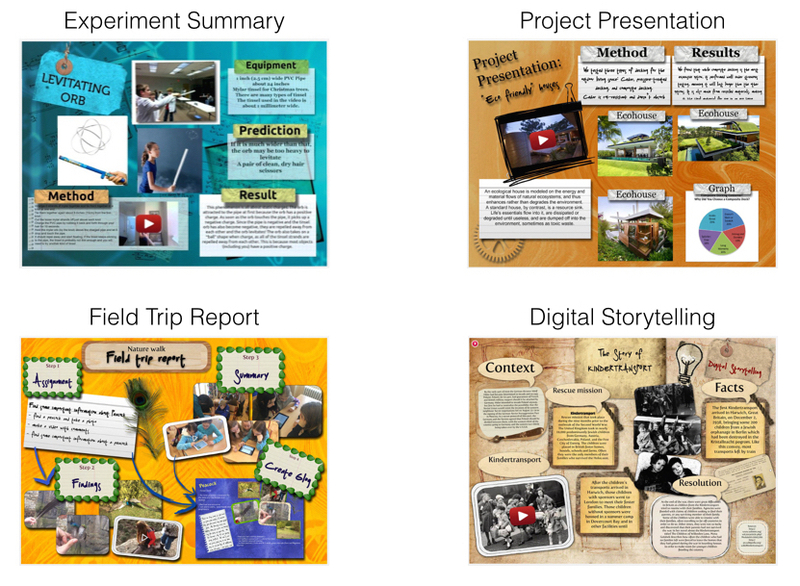 Want Your Students to Create Amazing Online Posters? 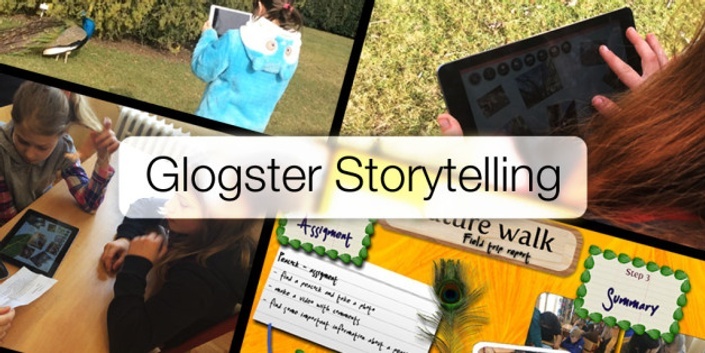 In this course we will explore how the use of Glogster™ EDU in the classroom can affect student learning and engagement. 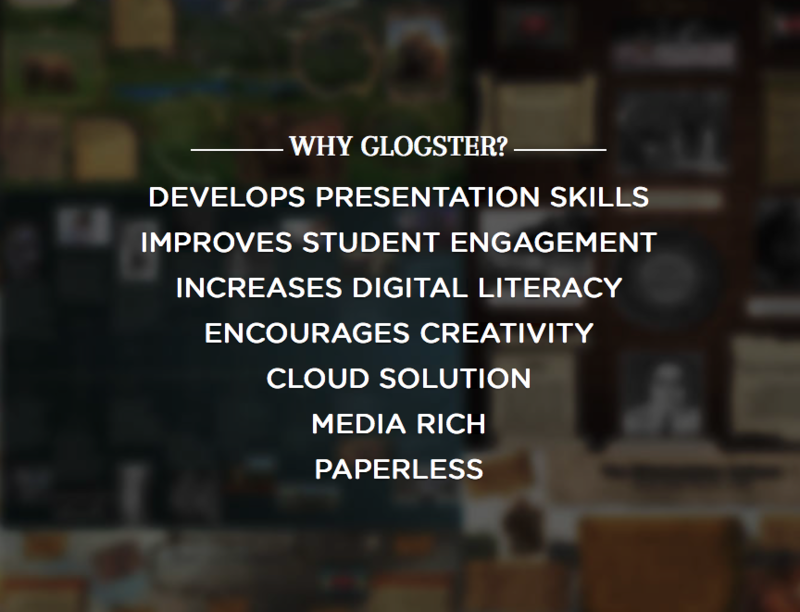 As a class we will discuss the possibilities and challenges of using Glogster in fully online environments, although many of the ideas can be applied to blended and traditional environments as well. There are 4 Modules Packed with Tips & Tricks! How to access course free of charge? For Glogster users with a secondary license or higher visit school.glogster.com and request a coupon code from the link "Request Coupon for FREE Course Enrollment". You must have a Secondary License or higher. Then just fill out the form and provide your license string number to receive your free enrollment code. Sign up now and receive confirmation of your payment by email! 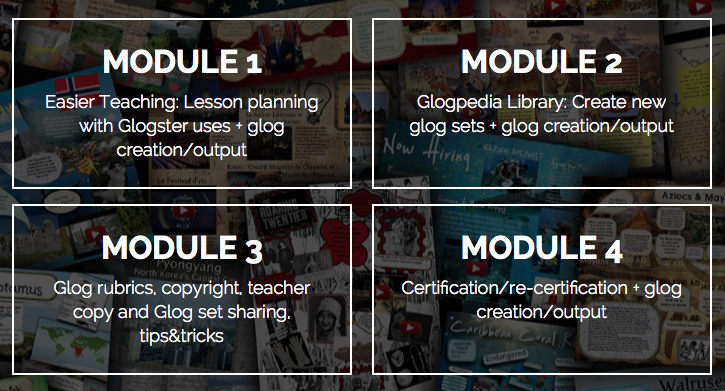 Thank you for enrolling in the Glogster School course! This is a completely self-paced online course - you decide when you start and when you finish. Be sure to contact your instructor if you have any problems logging in.